1. "Money Don't Matter 2 Night"
1. 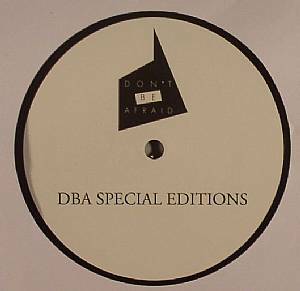 "Midnight To St John"
Not content with two conceptual sub labels to keep themselves occupied inbetween releases on main operation Don't Be Afraid, Semtek and co launch another theme specific offshoot in the shape of DBA Special Editions. Described as "a series of classic dancefloor cuts from the most sought after producers on the underground house circuit" the Special Editions label has been primed as an outlet for label boss Semtek to release dancefloor specific one-off 12?s from artists not so closely tied to the DBA roster and the upcoming debut release from Disco Nihilist sets a high standard. 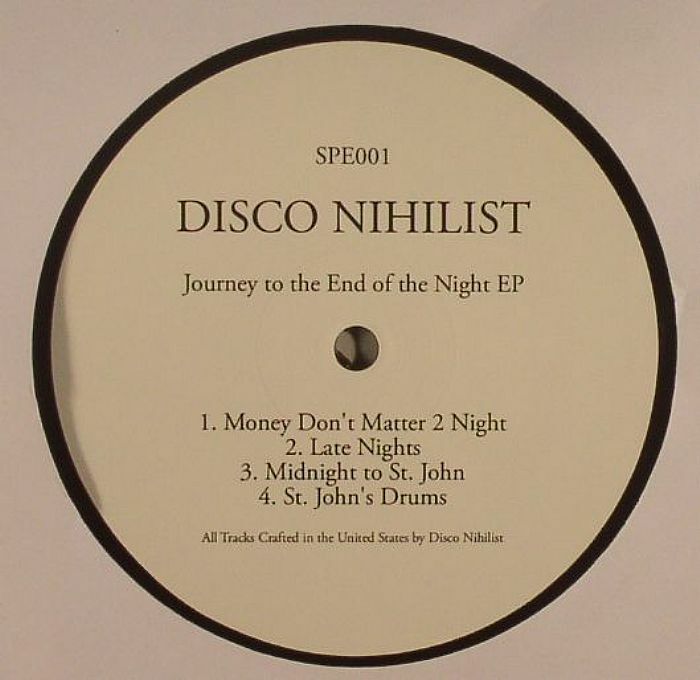 Four tracks deep, Journey To The End Of The Night sees the Maine-based producer continue to plunder his raw take on house music made using analogue sequencers and hardware, all recorded straight to tape with the slightly deranged jackbeat of "Midnight To St. John" a particular highlight.